* FULLY RENOVATED-March 2019-New flooring, kitchen, Baths & Paint. 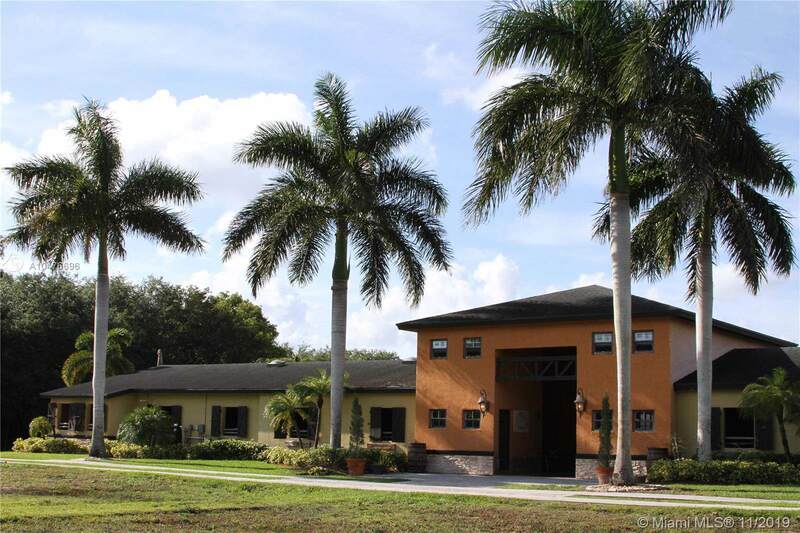 This is the finest equestrian facilities in Southwest Ranches. 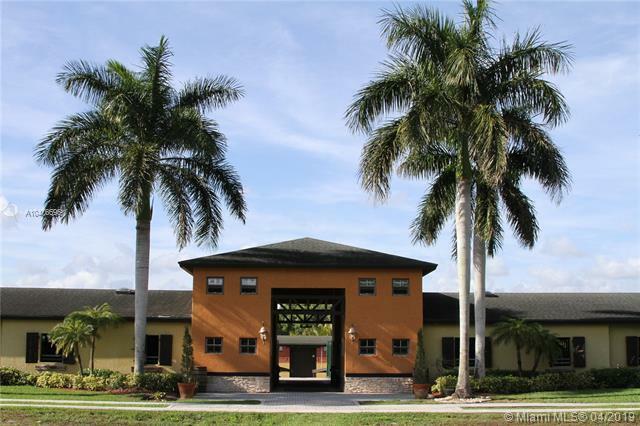 A paradise with 3 acres... a trainer's dream property! Live, work & play. Amazing CBS stable/Barn built in 2007 with 22 rubber matted stalls/12x12 w/ drainage, automatic water feeders, fans & fly system. 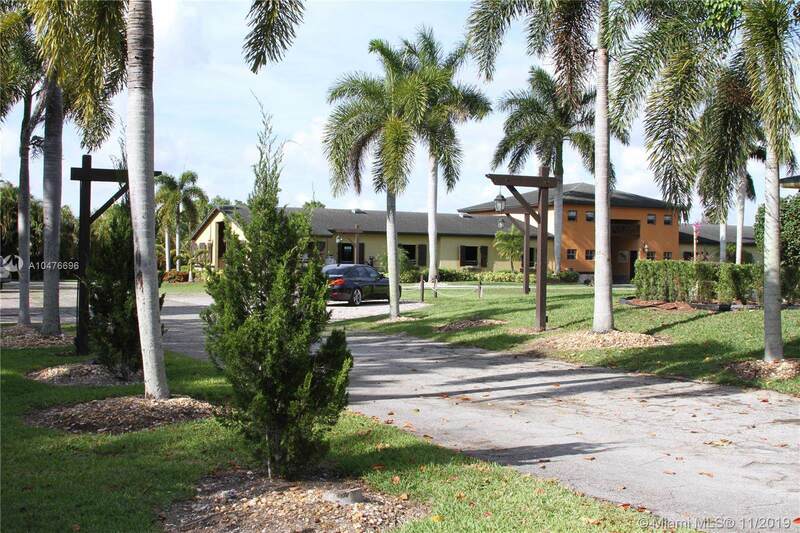 Two spacious Tack rooms w/private lockers, full laundry services, A/C TV-Lounge Room w/ private bathroom & Shower. Turnout with 4 large grass paddocks. Shaded TIKI HUT viewing stand. State of the art Arena with 6 automatic big cannons water system, drainage, exceptional footing & jump poles;(275x185). Stalls and Arena equipment/tools: Small gas tractor, groomer, pressure water machine... The main house has a 4/2: . 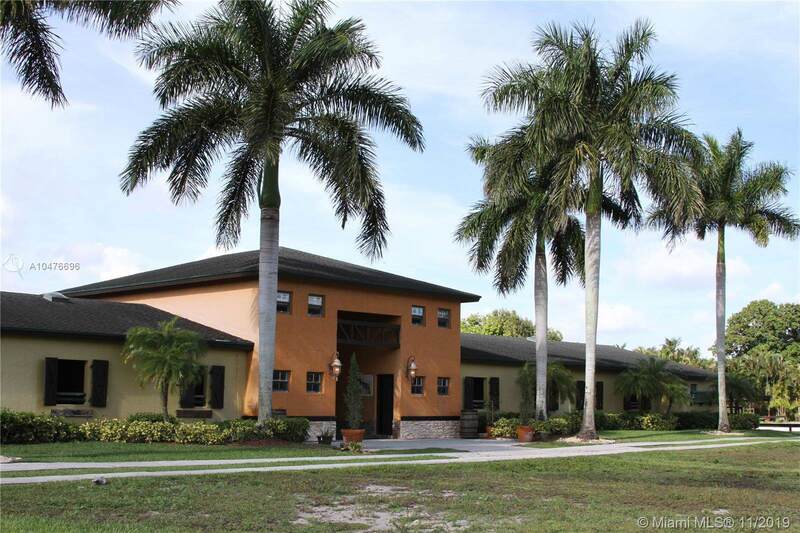 If you love horses, this is the place for you!